Bliss Carmen Middle School for ASD-W teachers. In this workshop, I'm going to dive into my video series to make a Frogger video game. FYI: My students complete the Frogger game in about a week and then choose their final project: PacMan, Space Shooter or a Dress Up Game. 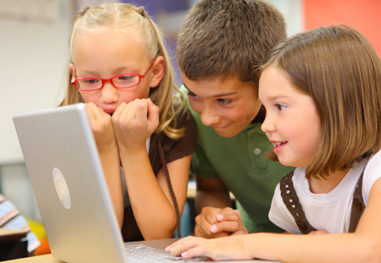 Check out these great videos promoting coding with young people! What can I do with coding? See "Some Scratch Projects" in the right sidebar. And Python is very easy to install and start right away! Below are a few videos to get you started before joining the Frogger activities. Now you're ready to continue with the regular Frogger programming here. Try any of the resources above. 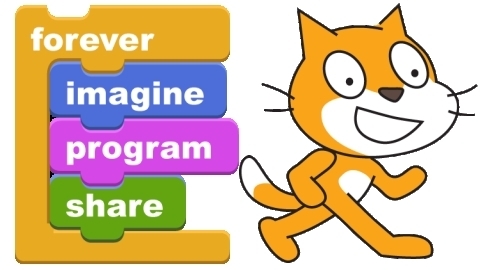 (Have your own coding resources?